How can you make your logo more visible? A logo is a company’s calling card. Good logos are distinctive and memorable of any company’s culture and brand. If you have one of these indelible little symbols, and every business should, you need to share it with the world. 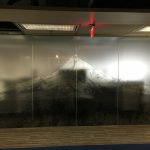 Window film can be made with custom graphics and text. Your front door or lobby is a natural choice for logo display. If you have a street-facing window, consider installing film that includes your logo and other graphics. Pair your logo with a company slogan to give passersby a better idea of your values. Or, they can be elaborate show-stoppers. If you haven’t established accounts on social media, now’s the time to do so. Sites like Facebook, Twitter, Instagram and a slew of others reach a wide audience. Most are free to use. Use images of your logo as your profile picture. Each time you post, the logo will show up in your followers’ feeds. Staying active on social media takes commitment but all the work pays off when you reach a broad range of potential customers. Sponsor a community or charity event. Perhaps there’s a race that needs help from local businesses. Maybe a trade show needs support. As a sponsor, your logo will appear on promotional materials such as emails, flyers, goodie bags and T-shirts. Each participant will lay eyes on your logo before, during and after the event. Every business with a website is now a publisher. The regular creation and publication of content is part of modern marketing. Update your company’s blog regularly. No time to blog? Hire someone to do it. Marketing companies and freelancers are available to produce content for you. Make videos, infographics, images and blog posts that people want to share. On every piece of content, be sure your logo with a link back to your site is easy to spot. Host a seminar or webinar. Prepare downloadable materials that carry your logo. Position yourself as an authority in your field and make sure that every public appearance includes a prominent display of your logo. 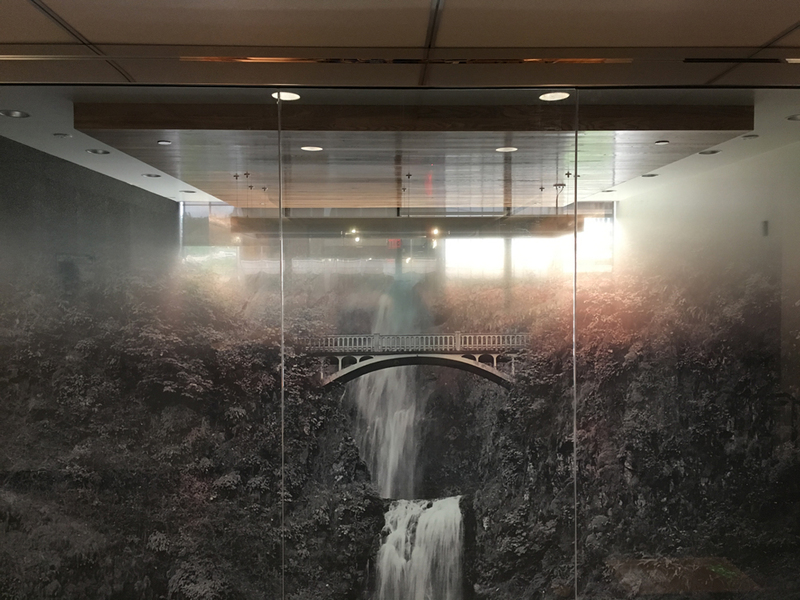 Pacific Window Tinting designs beautiful and effective window film for businesses in Portland, Oregon. Contact us today learn how we can help you make your logo more visible.